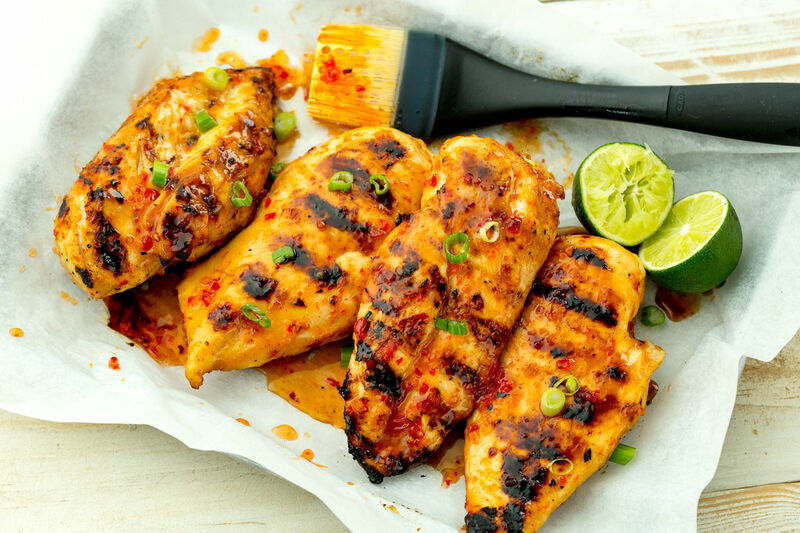 Simple and perfect for the summer time. Check it out. 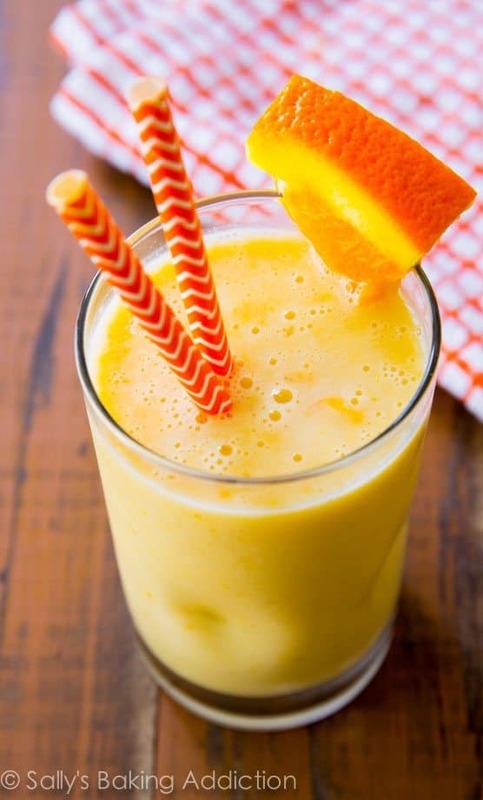 Here is a new addition to our smoothie recipes for those of you that love orange creamsicle. Check it out! 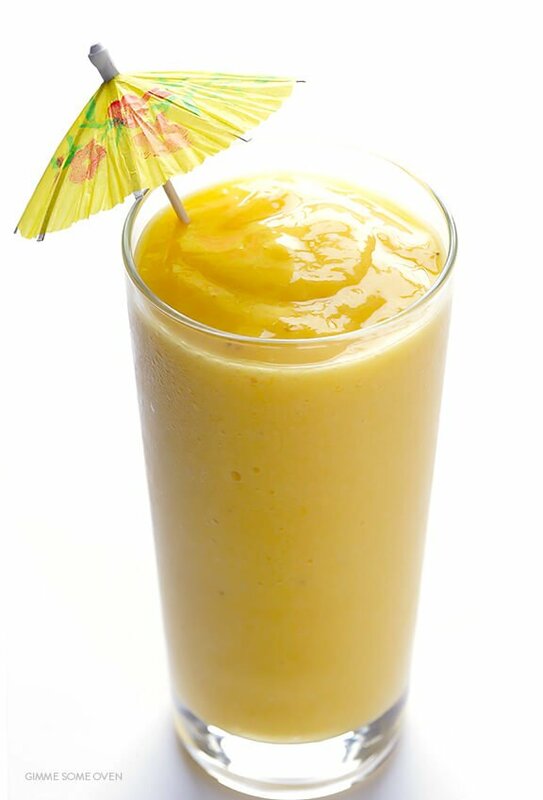 Here is a great smoothie recipe to get your protein in while getting a little kick of caffeine. Check it out! Here are the nutrition facts…. How Much Protein Do We Actually Need? This is one of the most frequently asked questions I get so I wanted to take the time to address it. How much protein you need daily is truly determined by your goal and activity level. If you are not exercising regularly, especially with weights, chances are your protein requirements are going to be much less than an athlete who competes regularly. But, the issue that many run into is what is a good baseline to follow to make sure we are getting enough. A general rule of thumb to follow has been somewhere between 80%-100% of your body weight in grams of protein per day. So, for example…A male or female training 3-4 days per week that weighs 200 pounds would require between 160-200 grams per day. Now, this doesn’t always follow suit thou. Personally, I find that I do best taking in slightly more than one gram per pound of protein per body weight. For example, I currently weight 210 lb and take in 250 grams of protein per day on average. This allows me to recover well from my training sessions I do 4 days per week and still feel good going into my next workout. To get your protein requirements dialed in for your needs I would recommend getting with a nutrition coach, or some type of fitness professional that you can personally work with to get your meal plan in place properly. Most of your protein should be coming from solid foods, such as eggs, chicken, lean ground beef, etc. Protein powders can be used, especially around workout times as long as the quality is good, but do not get carried away with them. Keep their use to one or two shakes a day to get in your requirements. I know personally for me when I initially started getting my own meal plan structured eating all solid food was a little impractical for my schedule. So throwing in a shake was an easy fix, plus the digestion of the protein shake is easier as well. Here is an awesome dessert recipe to help satisfy that sweet tooth and not feel guilty. In a small food processor blend the cottage cheese, protein powder, sweetener and 1 Tbsp of almond butter. I always layer them in that specific order, as I find it blends the best that way. Process until well mixed and the cottage cheese is creamy and smooth. Note that the mixture is very thick, so you will have to stop the food processor and scrape down the sides a few times, and then keep blending until smooth. Transfer the mixture into a small bowl and place into the freezer for 30 minutes – 1 hour to let it set up a little ***. While it chills, spread the coconut flakes onto a small baking sheet and toast them in a 400 degree oven until light golden brown, about 1 -2 mins. Once the cheesecake has set, top with additional 1 Tbsp of almond butter (if using) and toasted coconut flakes and DEVOUR.